The challenge of the competition is for participants to create a new type of vernacular with characteristics not commonly associated with vernacular design. The competition is looking to showcase new vernacular design that is mutable, inventive and capable of self-renewal. The goal is to re-think vernacular as something that can assume performative roles and possess generative potentials. The Jury will reward entrants that can demonstrate vernacular design that is dynamic and is particularly suited to innovation, invention and relevance. 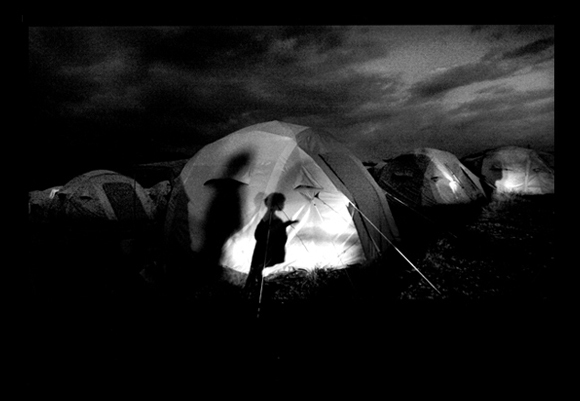 VEX asks: How can Vernacular agitate the status quo? - Can Vernacular be a catalyst, a variable, a process, rather than a static element? - Can Vernacular be a language from which others can spring from and use? 2.1. The participant can select any specific site as the site of their design. The subject can be architecture, urban design or interior design. 2.2. After identifying the site, provide conceptual drawings, analytical drawings, sections, plans, renderings or perspective drawings in any scale. Demonstrate how vernacular quality modifies the subject and the resulting design outcome. Files that do not meet the specified requirements will not be taken into consideration. For more details on deliverables and submission process please refer to the competition website. ​- Open to students, architects, urban planners, designers, artists and thinkers. - Submit as an individual or as a team. - No restrictions on age, gender or nationality. - No limits on the number of submissions. - Work cannot be published elsewhere before. - Submission cannot be built work or completed projects. - The entrant should have legal rights and copyrights to all the material submitted. rights have been violated, the prize and award will be recalled. - The copyright of the project belongs to the entrant. The Association of Siamese Architects under Royal Patronage. Frank Gehry has won every architecture award you can think of, from the Pritzker to the AIA Gold Medal. Now he has one named after him, thanks to his $100,000 donation to SCI-Arc. 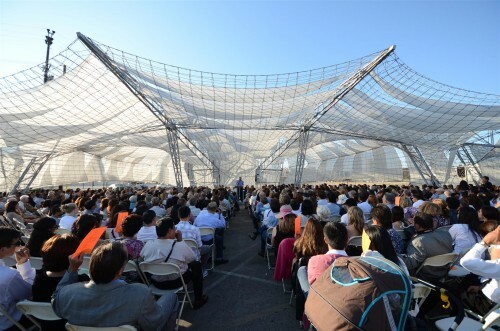 The Gehry Prize will be awarded annually to the school's best graduate thesis. The first prize will be handed out this Sunday at SCI-Arc's graduation. Gehry has been a SCI-Arc trustee since 1990, and has been involved with the school since its inception in 1972. Which reminds us: SCI-Arc will be 40 next year. 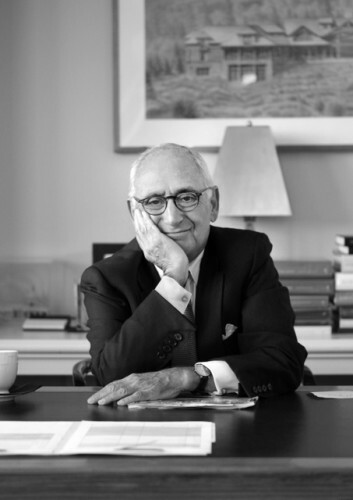 The University of Notre Dame School of Architecture announced that Robert A. M. Stern has been named this year's Richard H. Driehaus laureate. The prize, which comes with a $200,000 purse, "honors the best practitioners of traditional, classical, and sustainable architecture and urbanism in the modern world," according to a statement. 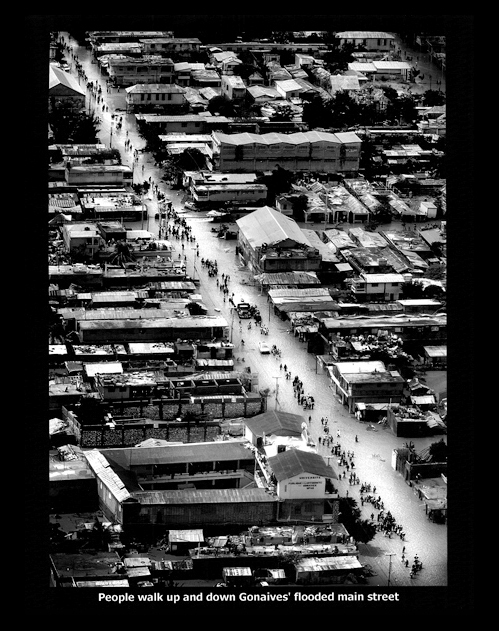 Founded in 2003, the prize has previously honored lesser known architects such as Rafael Manzano Martos of Spain and Abdel-Wahed El-Wakil of Egypt in addition to marquee American traditional and classicist architects like Andres Duany and Elizabeth Plater-Zyberk and Allan Greenberg (several Driehaus recipients have also won or been involved in the National Building Museum's Vincent Scully Prize). 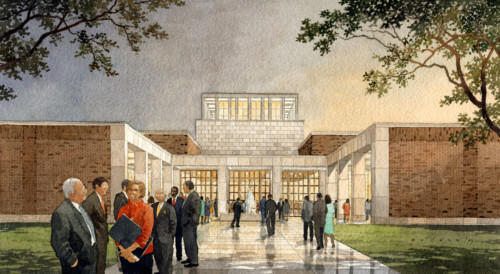 Stern's office told AN that he will donate his award to Yale, where he is the Dean of the School of Architecture. Stern's career has covered furniture design, residences, skyscrapers, civic buildings, and town plans, in a variety of historical and modern styles. He is also a noted architectural historian, particularly for his collection of books on New York City. 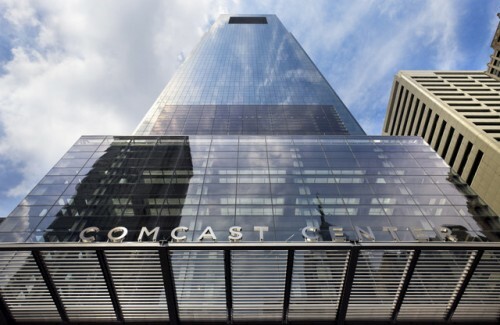 The Comcast Center in Philadelphia is Stern's tallest building to date, and one of his most unabashedly modern designs, though the Driehaus committee was quick to point out its resemblance to an obelisk. 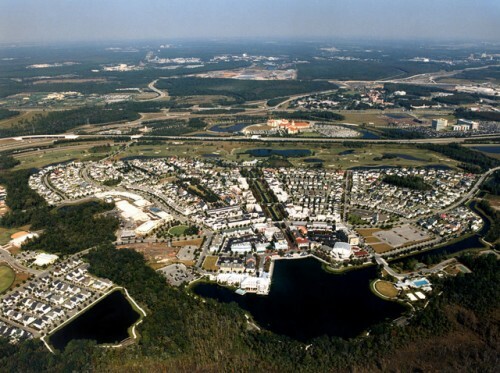 Stern designed the masterplan for Celebration Florida, a New Urbanist community originally developed by Disney. Detractors have called the project "sprawl in drag." 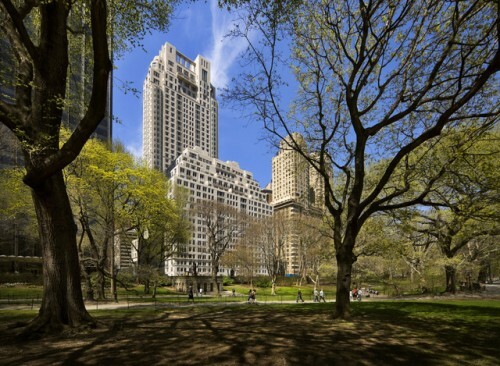 15 Central Park West is now one of the New York's most expensive addresses. Stern adapted the forms and style of early classic 20th century apartment houses for contemporary life. 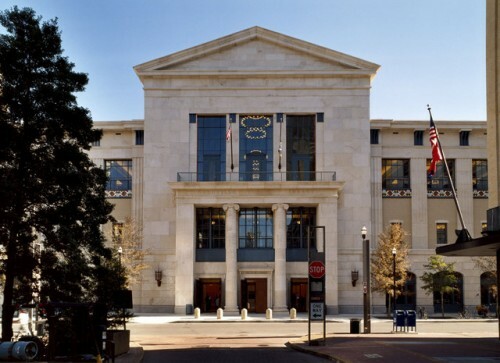 The Nashville public library was completed in 2001. 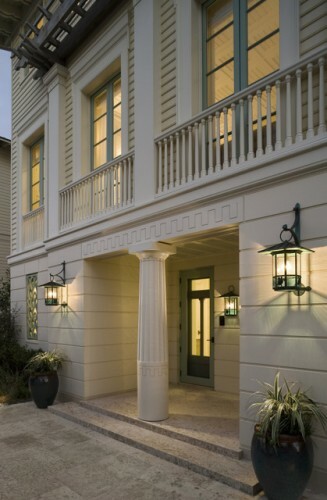 A neo-classical residence in Seaside, Florida, the first New Urbanist community, completed in 2006. Robert A. M. Stern. First the Pritzker, now the Pulitzers. 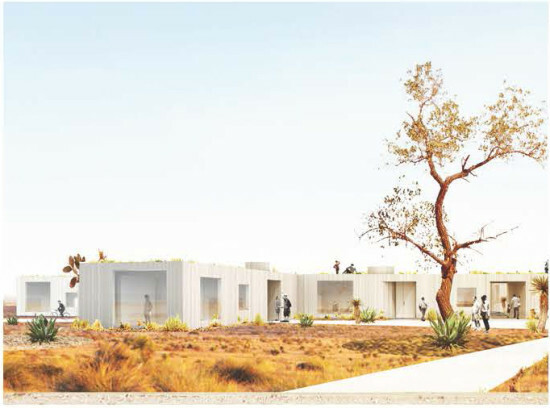 This year's journalism awards were announced today, and a few of the awards and nominees might be of especial note to the architectural community. First up is the prize for public service journalism--the industry's highest honor--which was awarded to the Las Vegas Sun for a series exploring a chilling spate of construction deaths on the Strip, including at the starchitect-laden City Center. Elsewhere, Inquirer architecture critic Inga Saffron was named a finalist for the criticism prize for "her fascinating and convincing architectural critiques that boldly confront important topics, from urban planning issues to the newest skyscraper." (We think she should have won out over Times art critic Holland Carter.) There were even flashes of impressive architectural photography in the breaking news photo category. 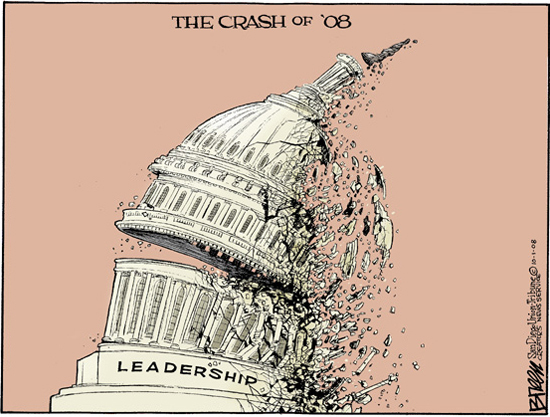 And who knew editorial cartoonist Steve Breen was such a capable renderer?